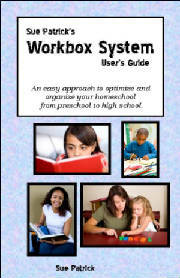 "Order Workbox System Package Now" menu item on the left side of this page. Simply fill out the form below, print and mail. An email confirmation will be promptly sent upon mail receipt of your order. Thank you. Simply print this form and mail to the above address. Thank you. 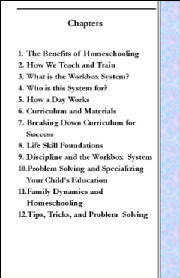 If you wish to order on-line, select the menu item "Order Workbox System Package Now."